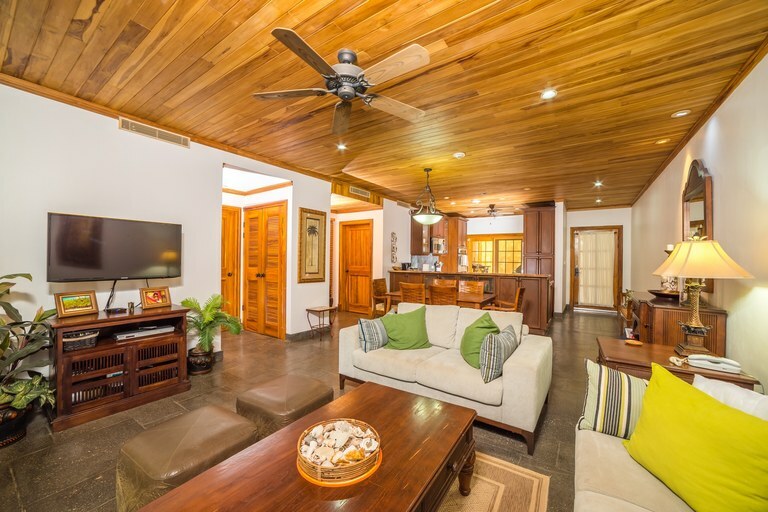 Get information and see real estate available in Tamarindo, Guanacaste in the North Pacific region of Costa Rica from the only true MLS in the country. 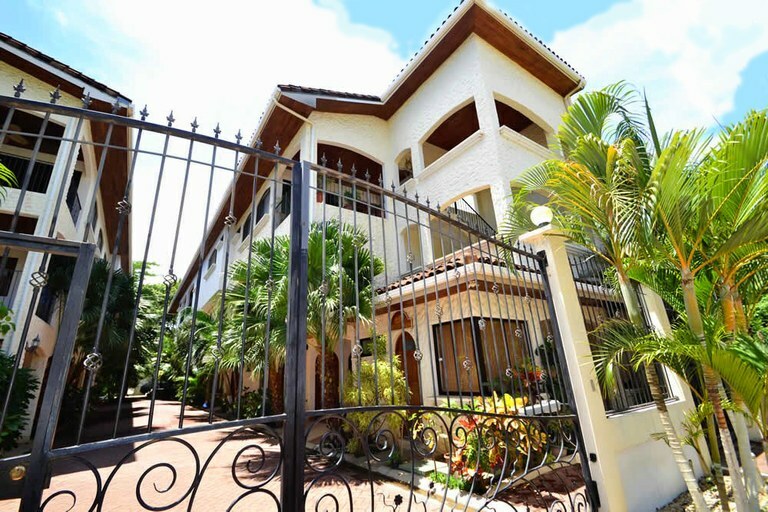 Tamarindo still maintains the quaintness of a typical Costa Rican beach town while being one of the most popular tourist destinations in the country. The entire area is abuzz with activity from surfing to fishing to ATVing and every possible water sport you can think of. Plus is a busting beach town loaded with lots of amazing restaurants and unique local bars most with live entertainment and a bustling nightlife. Also considered a great surfing town, Tamarindo is sandwiched by some of the best surfing breaks in Central America. Tamarindo has the same gorgeous, golden sandy beaches typical of Costa Rica’s northern coast which is why it's called the Gold Coast. The nearby estuary is a major player in the local eco-system, that is home to a variety of birds, reptiles and crocodiles. Visitors also enjoy the best sport fishing around with marlin, tuna, sailfish, snapper and mahi-mahi running regularly. Also one of the best snorkeling and scuba diving destinations in Central America, divers can often see manta rays, sharks and the elusive whale shark year round. Tamarindo is constantly at work to preserve it's small beach town charm while continuing to be a hot bed of tourist activity in the area. New recycling programs, lead by the local community, have greatly reduced waste and improved the town's cleanliness and appearance over all. Beach front restaurants, dinner, dancing sunset cocktails... a way of life in Tamarindo. 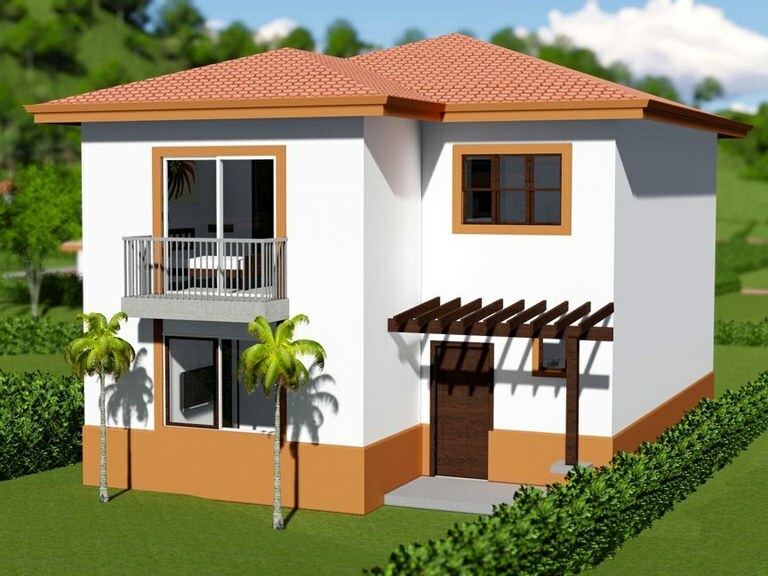 Premium, ground level, two bedroom, two bathroom condominium located Playa Langosta. 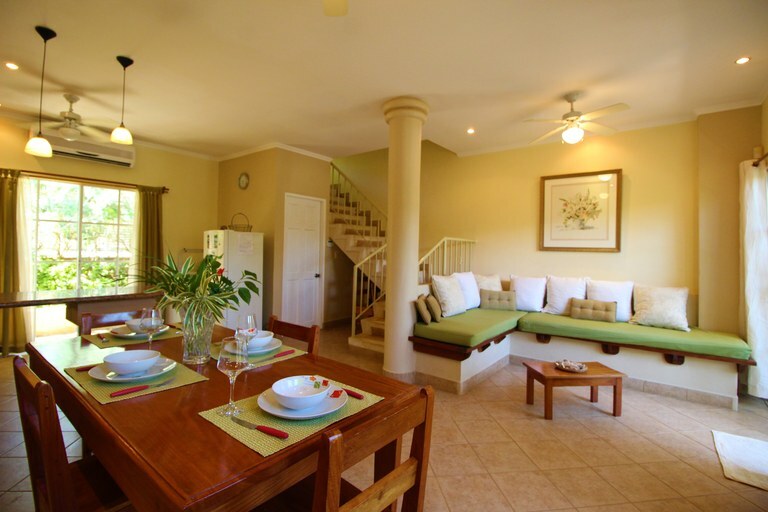 Condo La Buena Vida 9: Sunny 3-bedroom luxury penthouse, ideally located near center and beach of Tamarindo. 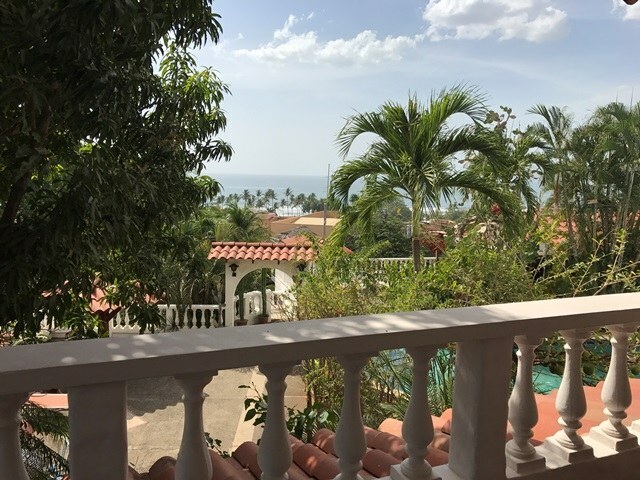 Condo, as spacious as a home, ideally located at only 500 meters from the beach, and walking distance to the restaurants and shops of Tamarindo, in a safe upscale complex. Fully furnished. Here is an incredible opportunity for aspiring restaurateurs. 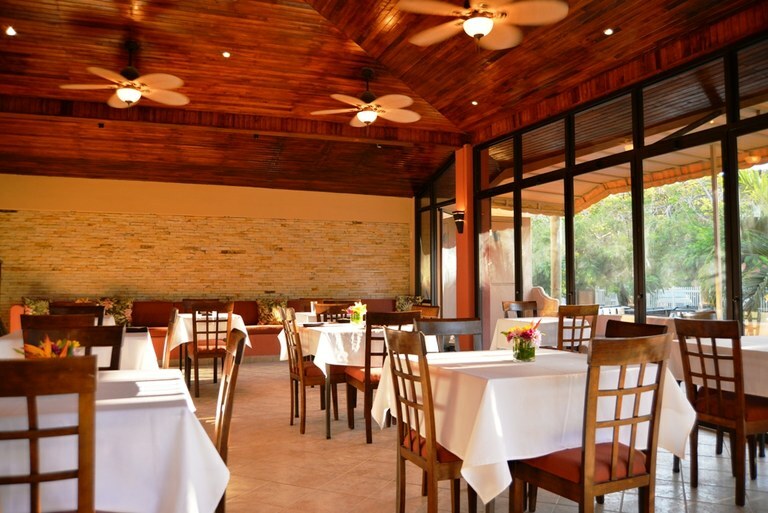 Located across the street from the pristine beaches of Playa Langosta, you will find a gem of a property waiting for someone to realize their dream of owning and operating their own restaurant. 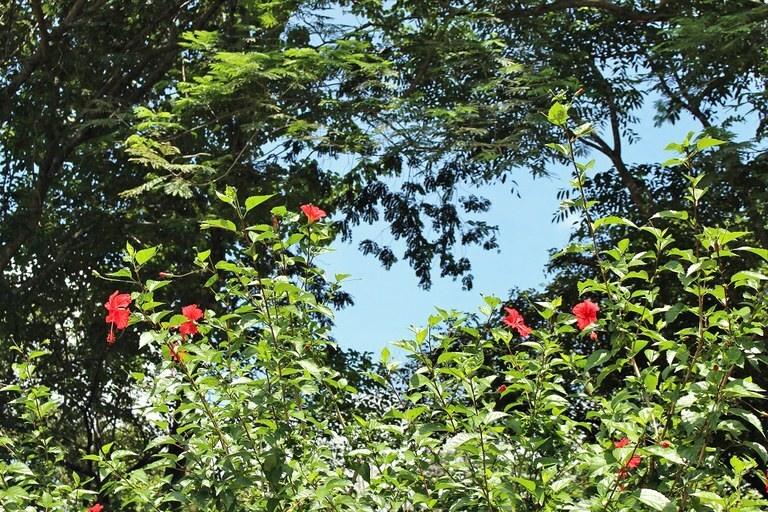 Finca Valle Solo Marañon: Large property with great development potential. 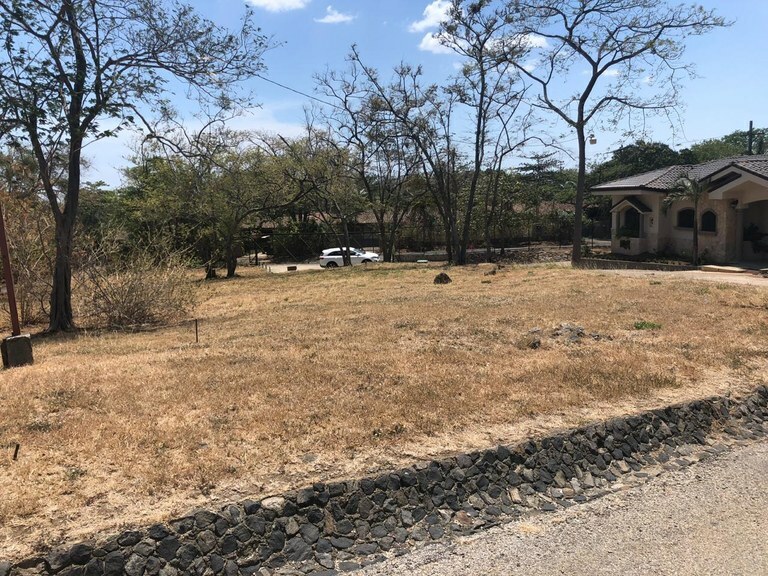 Beautiful lot within a short walk to prestigious Playa Tamarindo and Playa Langosta, close to incredible surf, sunsets and beach walks. 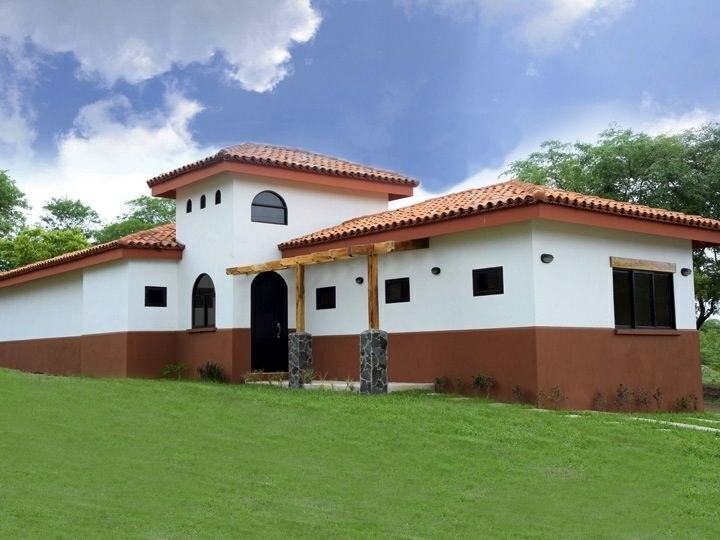 This is a beautiful, high quality, 3 bedroom home built in Loma Verde, a quaint gated community only 5 minutes from fabulous Tamarindo on the gold coast of Guanacaste in Costa RIca.